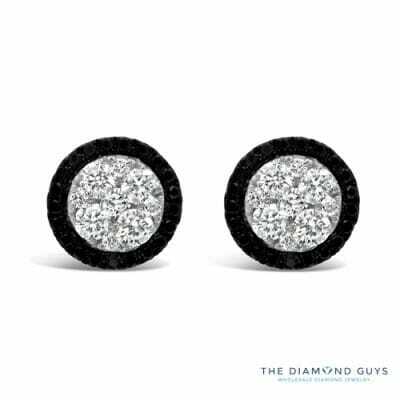 Shop Gemstone Earrings from The Diamond Guys. We are Scottsdale premier wholesale jewelry store. We specialize in engagement rings, fashion jewelry, and repair. 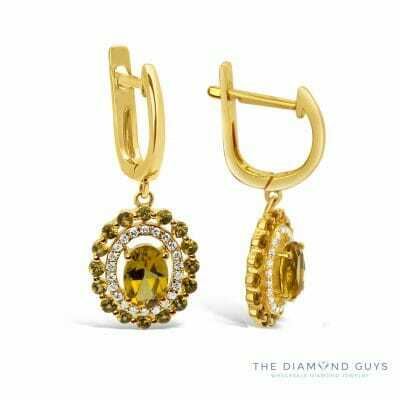 The most elegant accessory you can own is drop earrings. 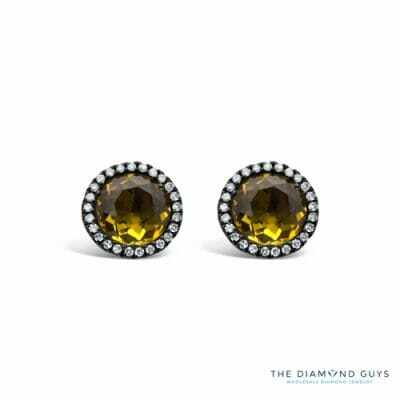 Try a three-stone style for a night out, a gold drop earring for a special occasion or how about going all out with one of our statements pairs for a jaw-dropping look. 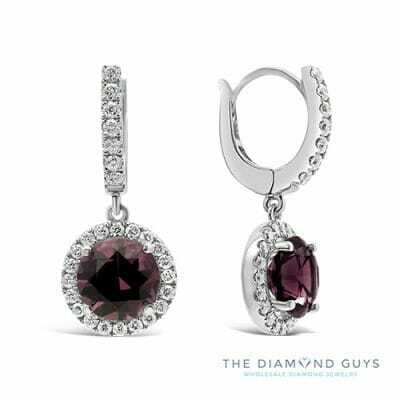 Shop below or filter through our styles to find the gemstone earrings for you.